If creating visuals is a stretch, you’re going to need some help. That’s why we’ve put together this list of digital content creation software. It contains the tools you need to nail visual content creation, and there’s an added bonus. 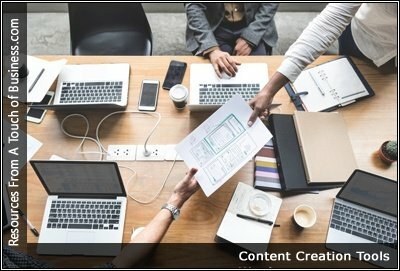 Which content creation tools should you use? The content of your blog or a website is the bait that attracts your readers. Without great content, even the most well-designed, tightly-structured blogs will ultimately fail. So how do you decide which content creation tool best fits you? In this article, we are going to focus on the latter. Having great content on your website or blog which you can offer to your audience through marketing campaigns is awesome, but as is the case with anything that is worthwhile. Marketers constantly experience the need to create a large number of visual, audio and textual content to realise their own creative capabilities and attract the attention of potential customers. Hence, having a diversified tool set is a prerequisite for addressing the challenges that exist in the present-day business environment.